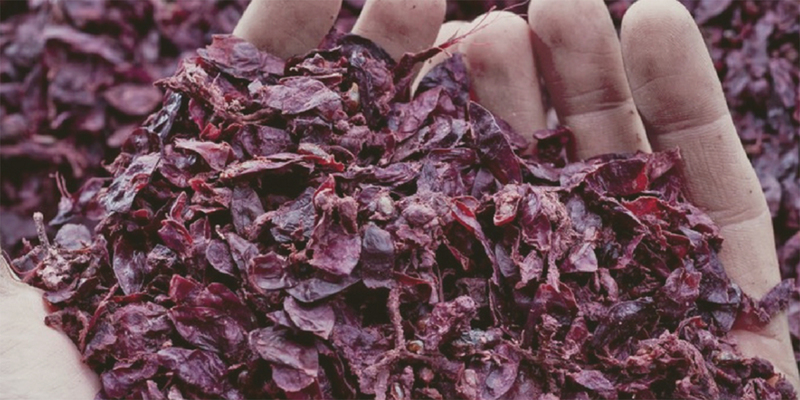 Fresh grape skins are delivered to the distillery where they are stored in large tunnels made from food-grade plastic, after being separated by vine variety and source. In this way, they are protected from oxidation and bacteria through the exclusive Grappa system method, patented by the Master Distiller, which allows the skins to be stored for a number of months in perfect condition. Selected yeasts are then added in order to start the alcoholic fermentation process. 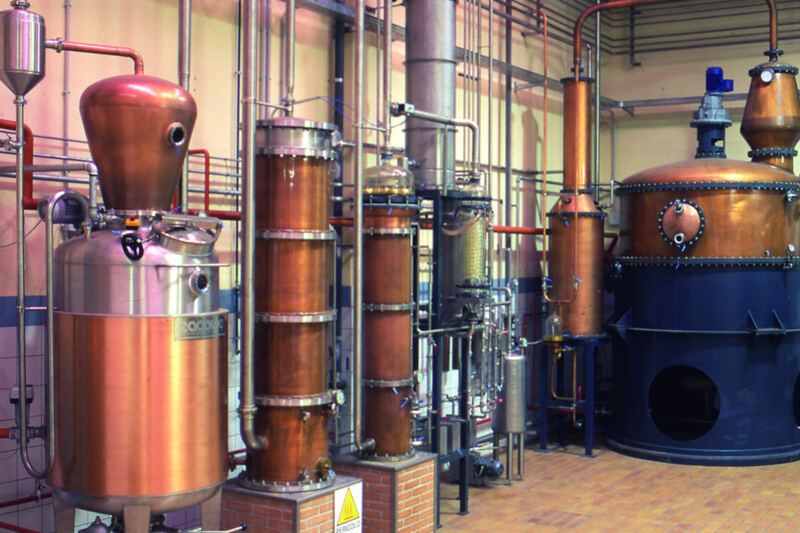 However, it is in our exclusive continuous and discontinuous stills where the magic of distillation happens and the grappa is made. During the 2017 grape harvest, an innovative technology was introduced that allows the pips and stalks to be separated from the grape skins. The “Buccia Pura” ("Pure Skin”) system prepares the raw material for distillation without the woody parts, reducing the hint of tannin and achieving ground-breaking results in terms of smoothness and fragrance.